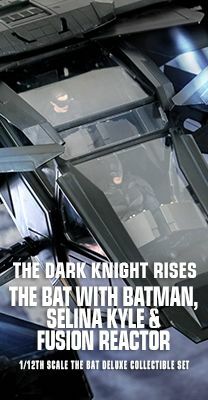 The Dark Knight Rises movie is coming in just two weeks and it shall be the epic conclusion to filmmaker Christopher Nolan’s Batman trilogy. 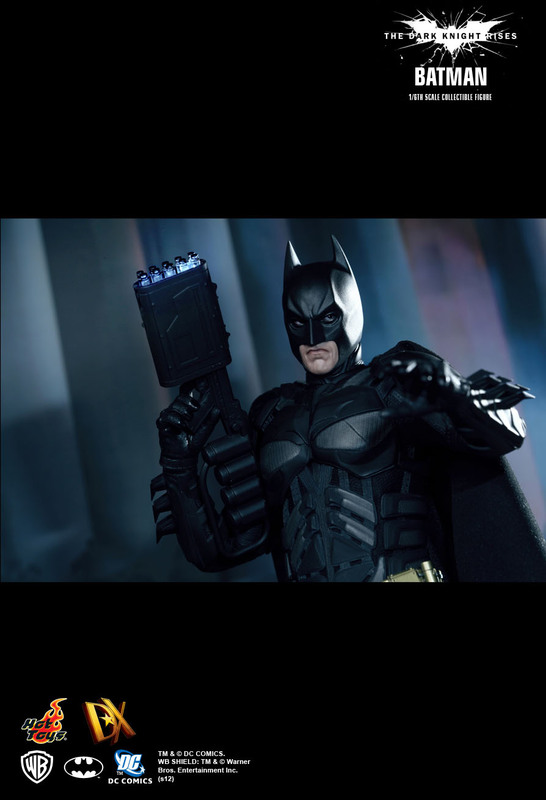 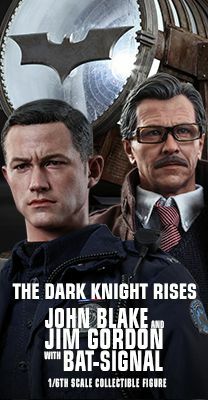 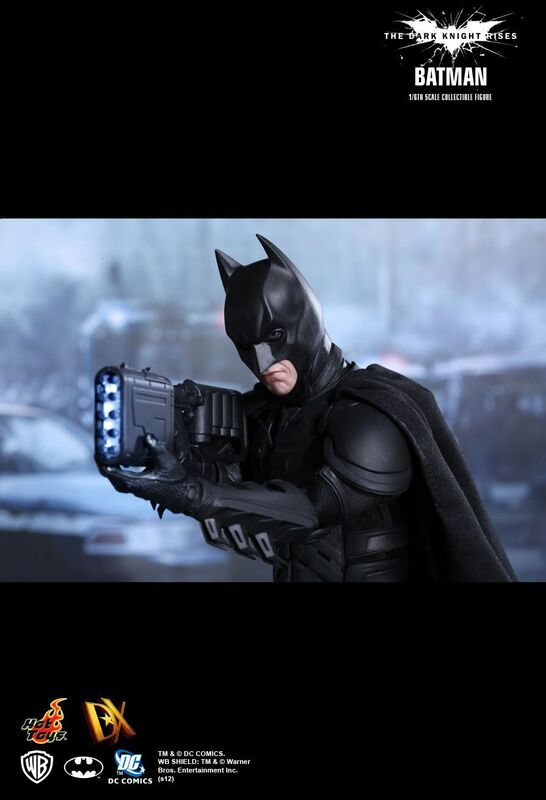 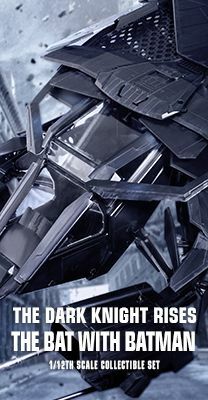 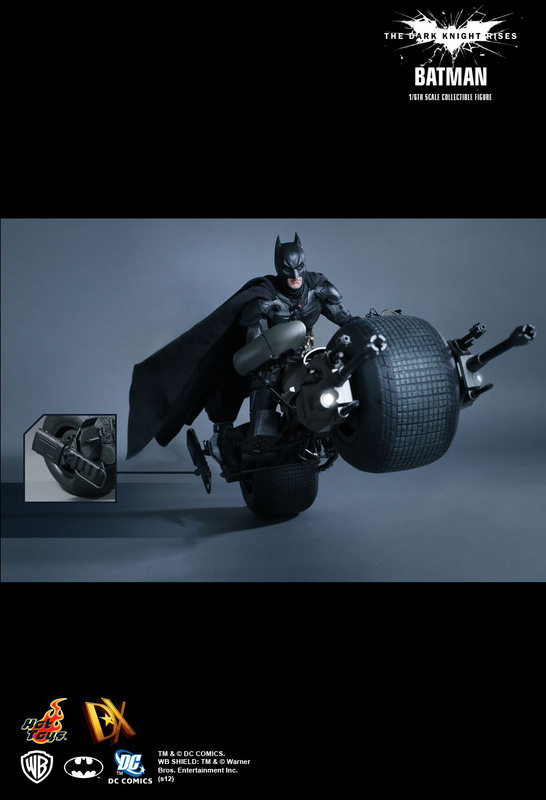 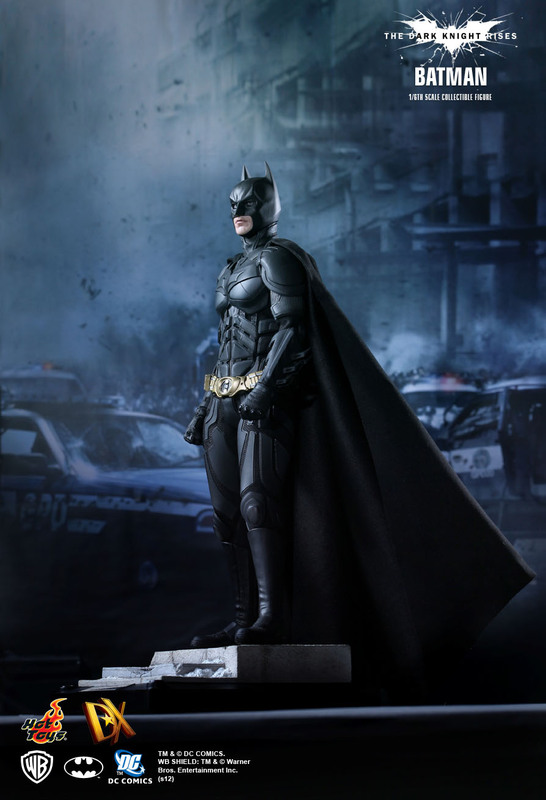 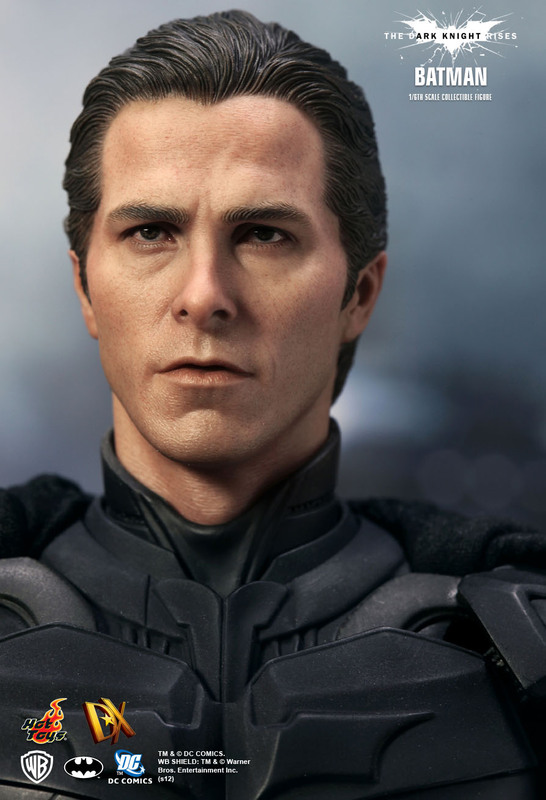 Celebrating the launch of this highly expected The Dark Knight Rises movie, Hot Toys is proud to present the most movie-accurate 1/6th scale DX Batman/ Bruce Wayne Collectible Figure from this movie. 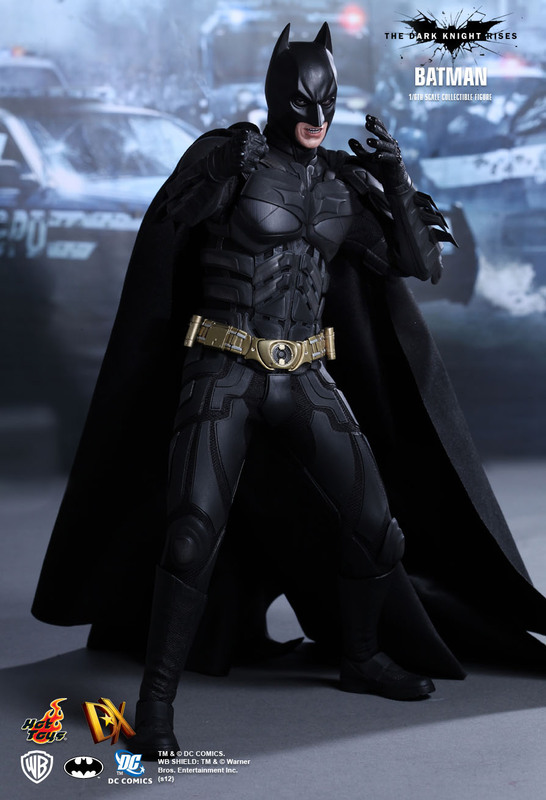 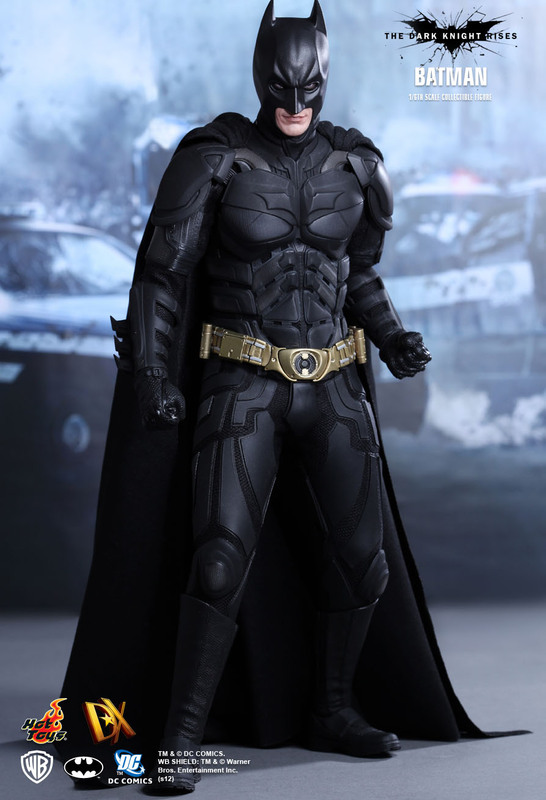 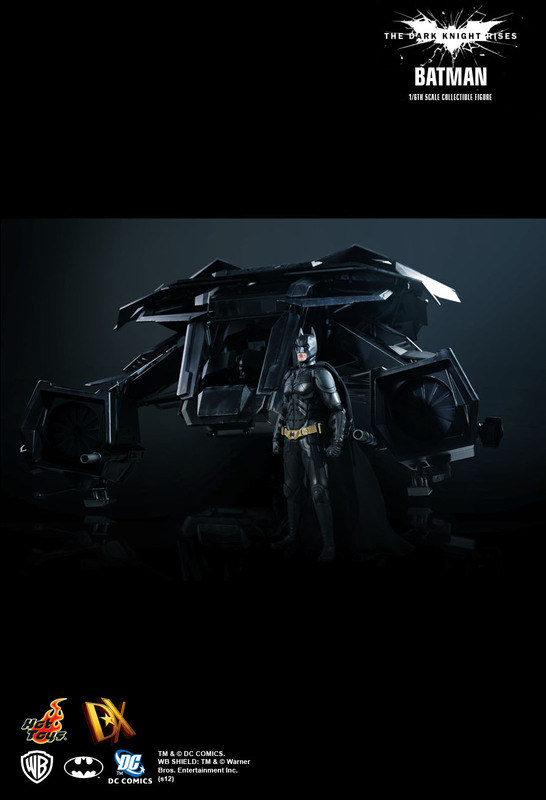 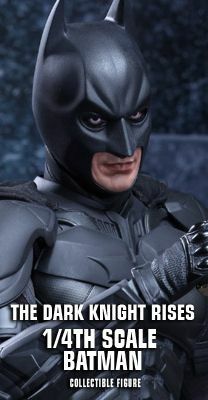 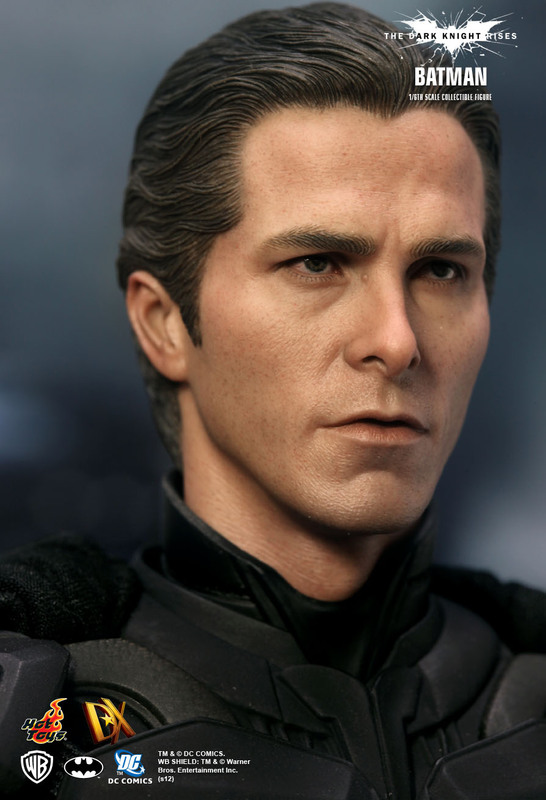 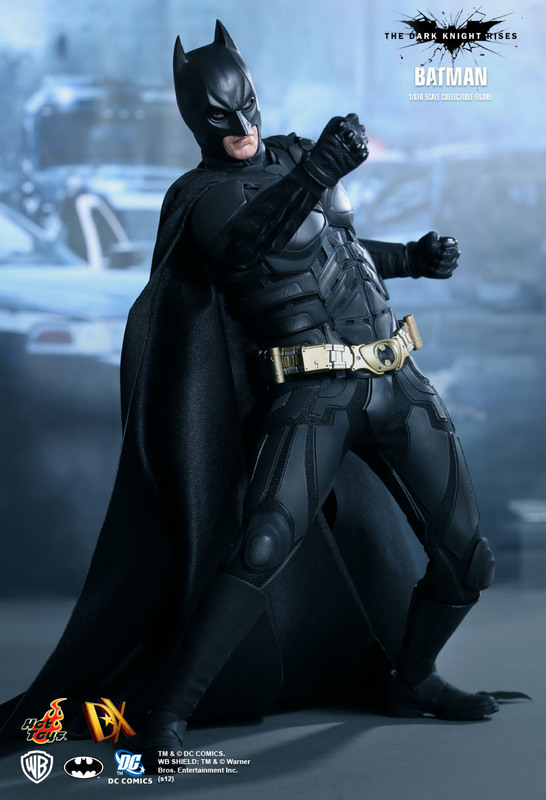 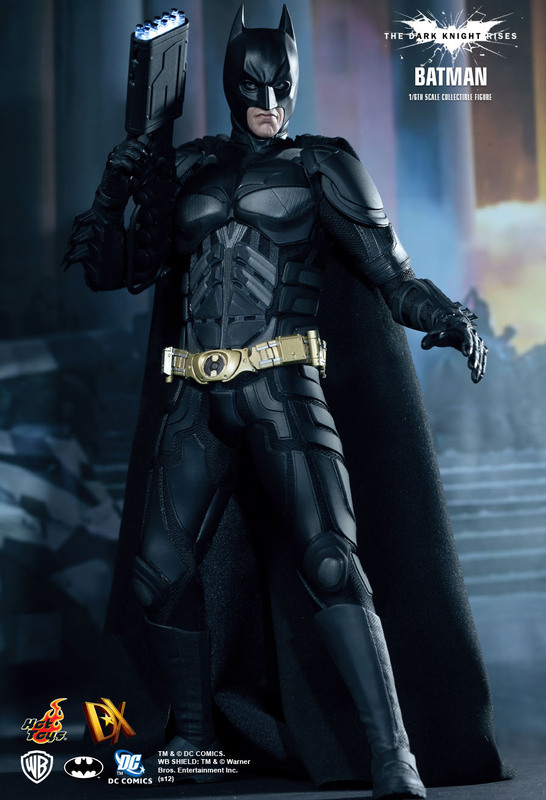 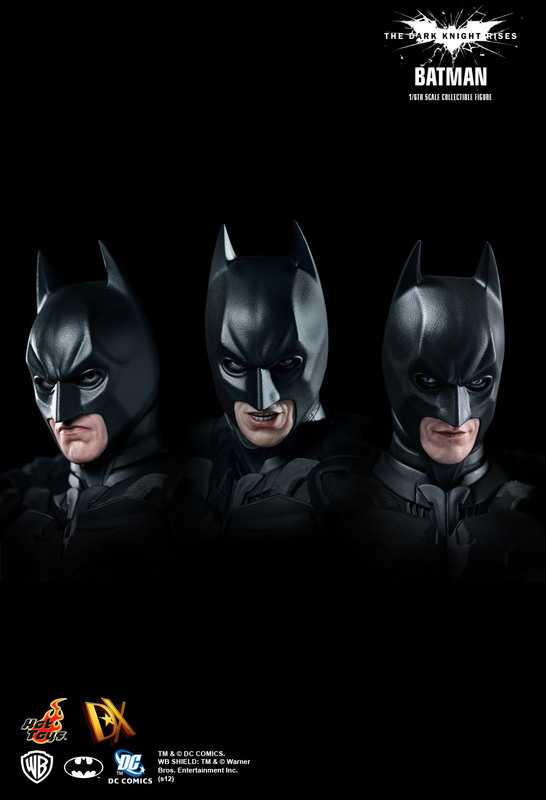 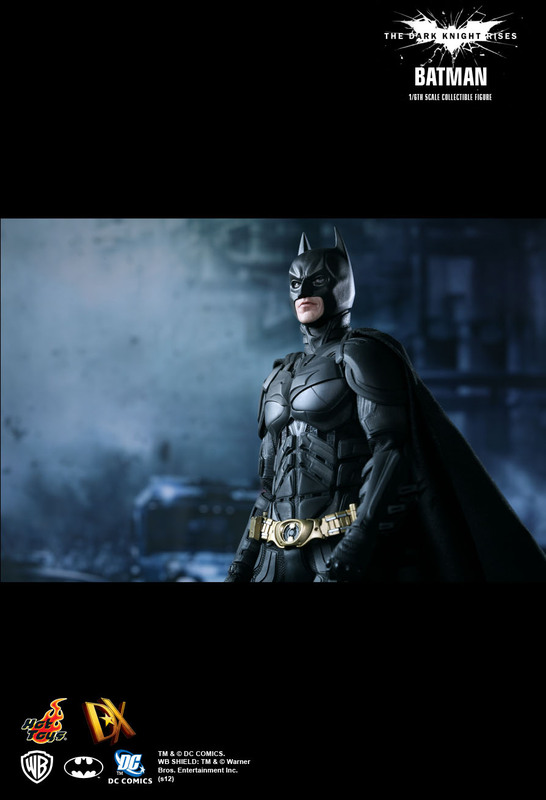 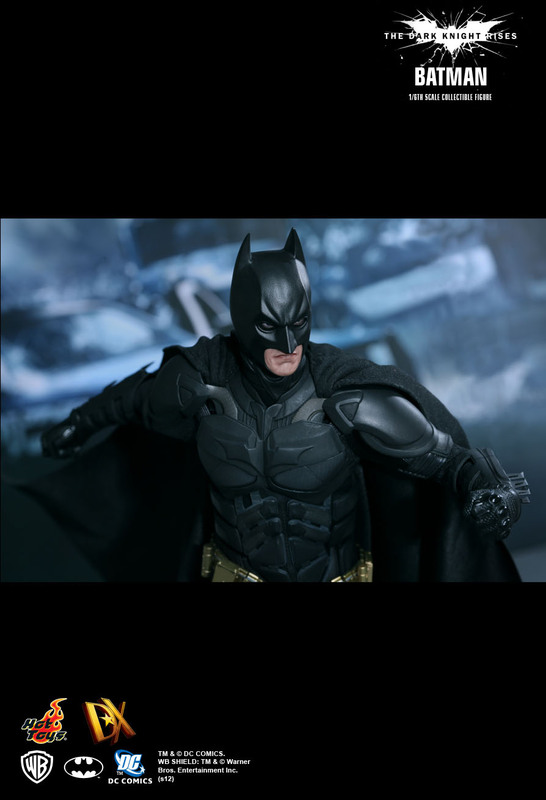 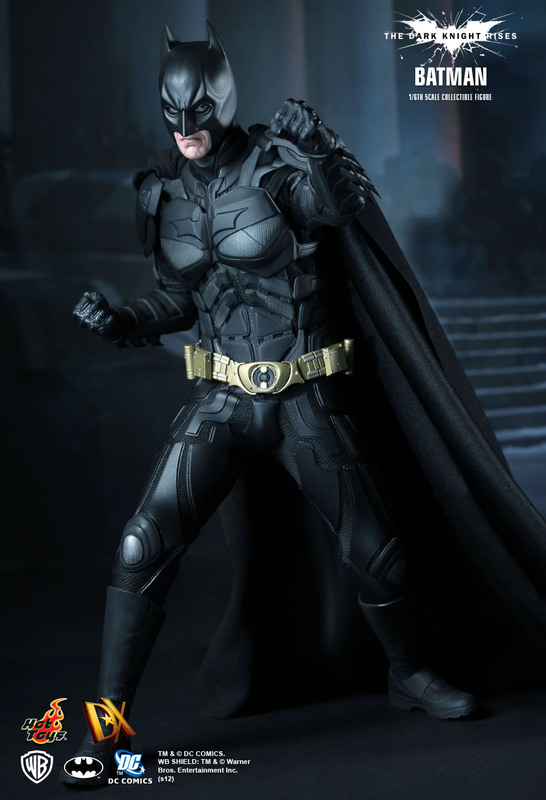 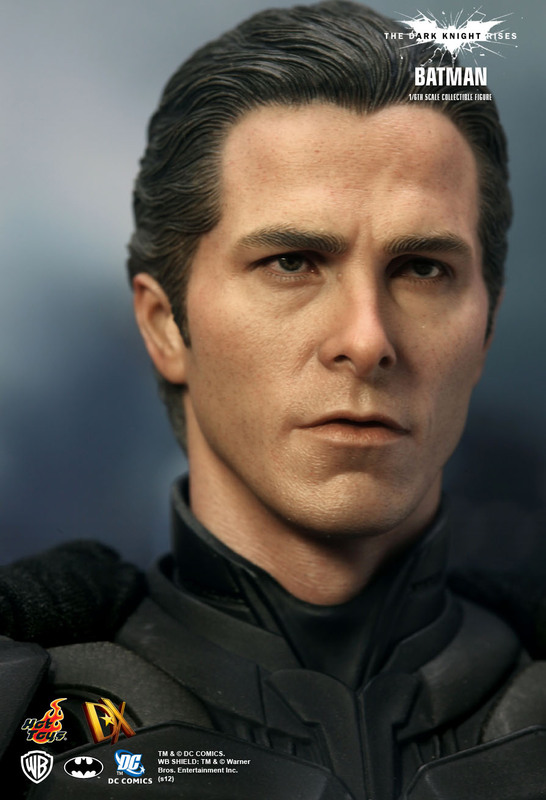 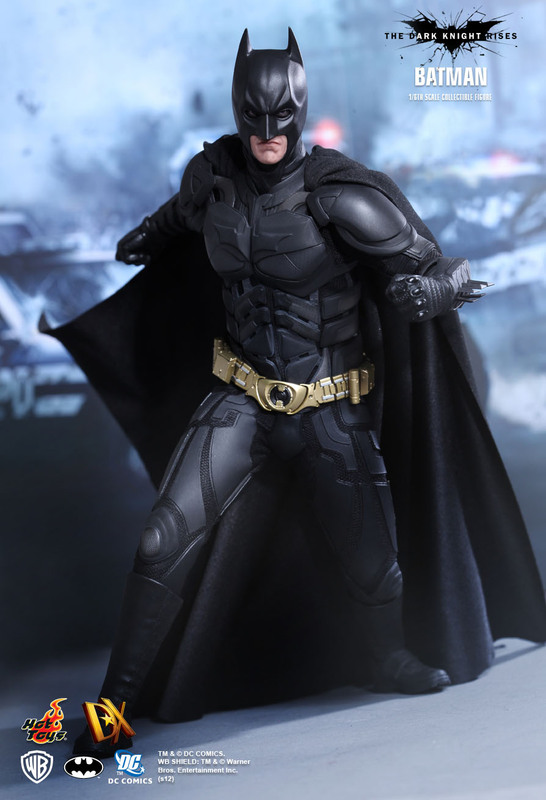 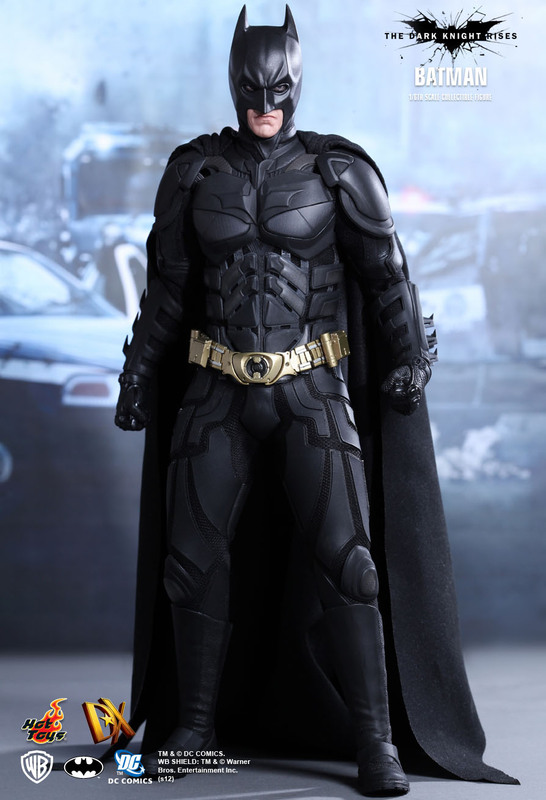 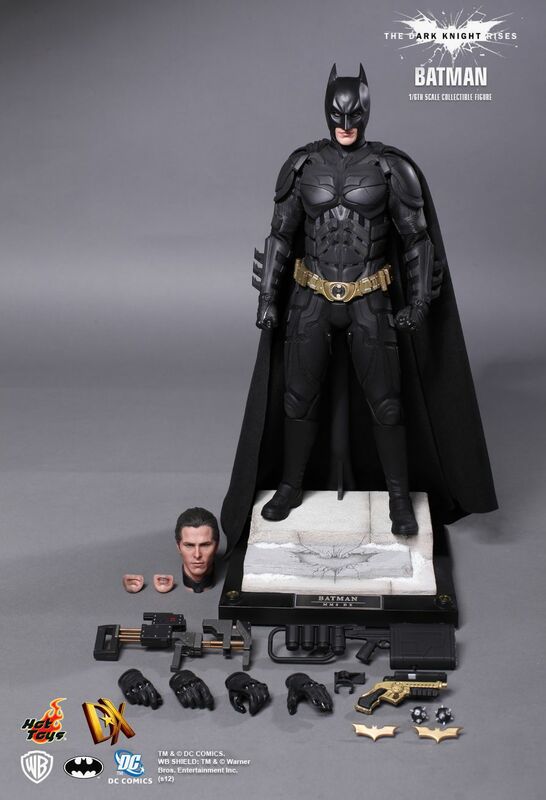 The Batman/ Bruce Wayne collectible is newly developed and highly detailed, specially crafted based on the image of Christian Bale as the iconic character Batman/ Bruce Wayne, highlighting the movie-accurate head sculpt, Parallel Eyeball Rolling System (PERS) on Batman’s head, specially made fabric costume with armor based on the costume design in the movie, weapons and accessories.